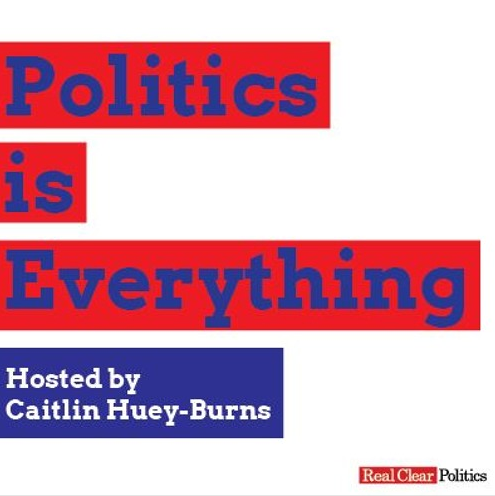 In the third episode of her podcast, Caitlin Huey-Burns explores the politics of commencement addresses, speaking to former presidential speech writers about how the topics and schools are selected. 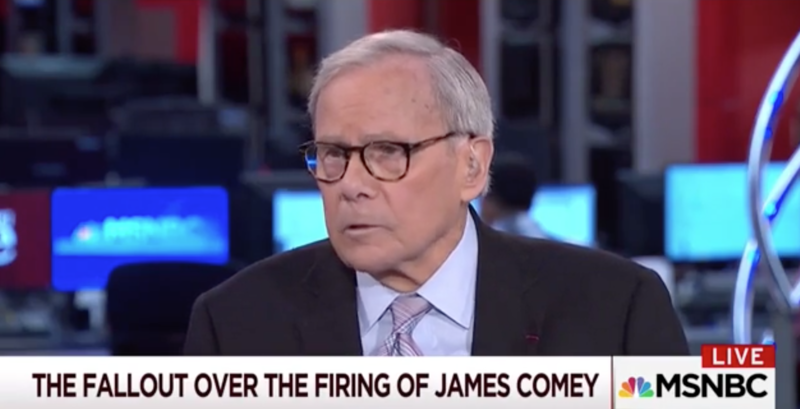 Tom Brokaw notes if former President Obama behaved the same way as President Trump at this point there would be a “conflagration" by conservatives and conservative media. Mollie Hemingway of The Federalist sits down with Tom Bevan to talk about whether Stephen Colbert went to far when he criticized President Trump in his monologue.